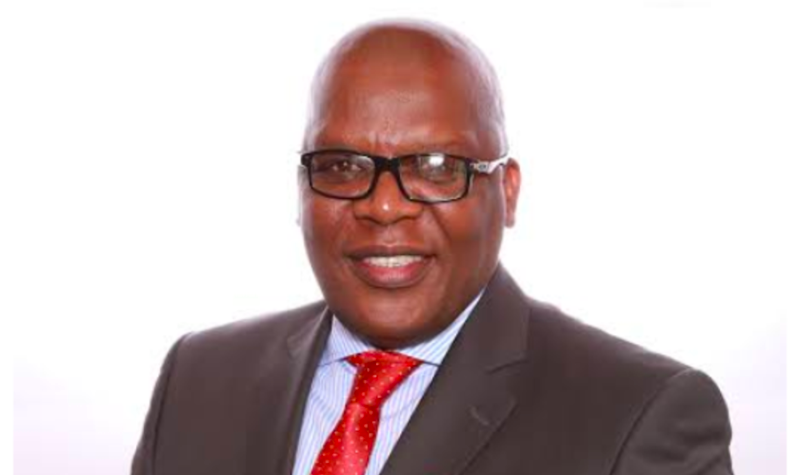 " have since decided to amongst the councillors of the Metro make the following appointments," said Pakati. These changes are meant to strengthen the work of the municipality as a credible and effective vehicle of service delivery. Our intention is to ensure that we deliver basic services to our people with the necessary speed as we have entered the second half of our term ever since our election in August 2016. This is therefore a mid-term reconfiguration of the Mayoral Committee all within the spirit of reviewing and improving our functionality. The Councillors that we have appointed will all assist in the implementation of our strategic vision the, Metro Growth and Development Strategy, Vision 2030, which seeks to build a city that is well-governed, spatially transformed, green, globally connected and productive. The vision has therefore not changed and all would be working towards its realisation. It should also be understood that this vision vests mainly in the Local Government Manifesto of the governing organisation whose main aim is to build better life for all our people. I welcome the new members of the Mayoral Committee and wish them success.